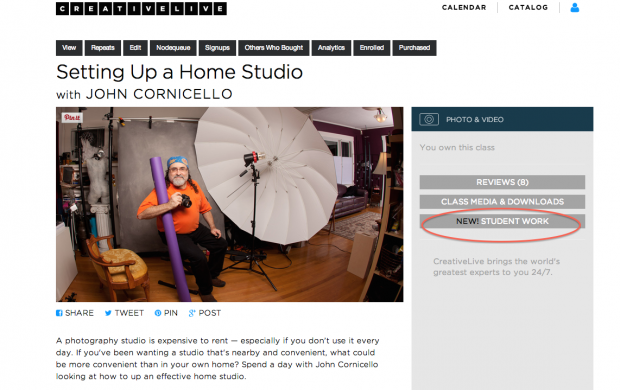 CreativeLive is a global community of people creating, learning, and doing. 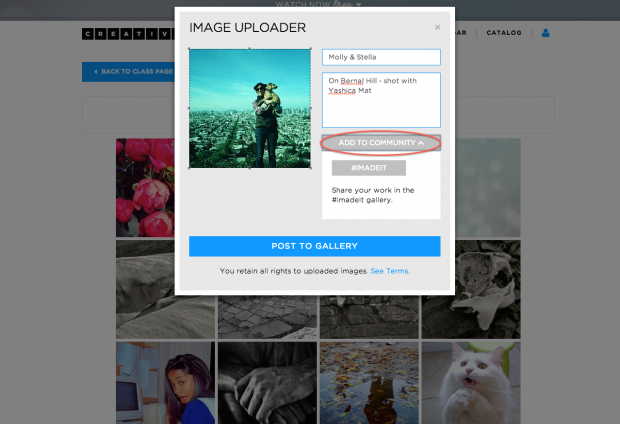 Today, we introduced a new feature intended to amplify your learning experience: Galleries! 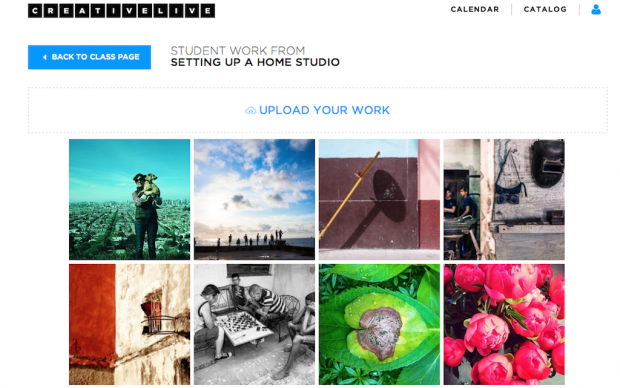 You can now share your work by adding images to individual course galleries. Not only can you show off your current and past projects, you can also check out what your peers are working on. 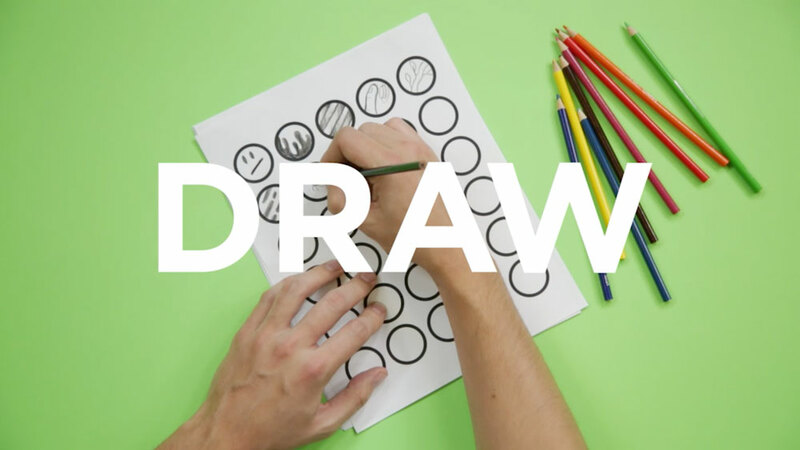 Support their creative process by ‘liking’ and commenting on images that inspire you! 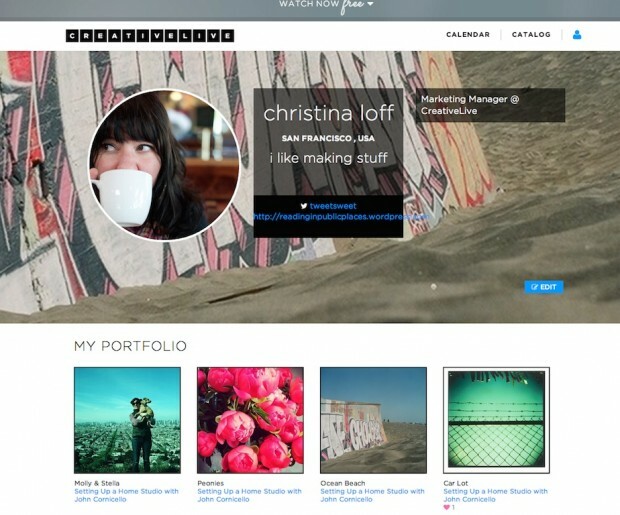 You can also share your work directly from the galleries to your social media networks. We want to see what the CreativeLive experience sparks in you. Tag your images and ideas with #imadeit — and get ready to be inspired. 1. Go to the course page. 2. Click on the ‘Student Work’ link on the right side. 3. 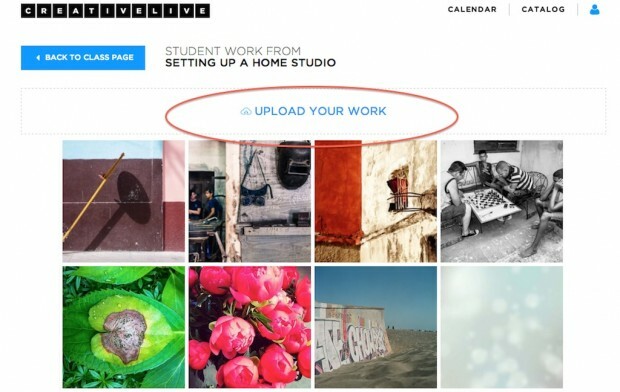 Click on the ‘Upload Your Work’ button in the ‘Student Work’ section. 4. Select your photo, crop, add a title and description. 5. 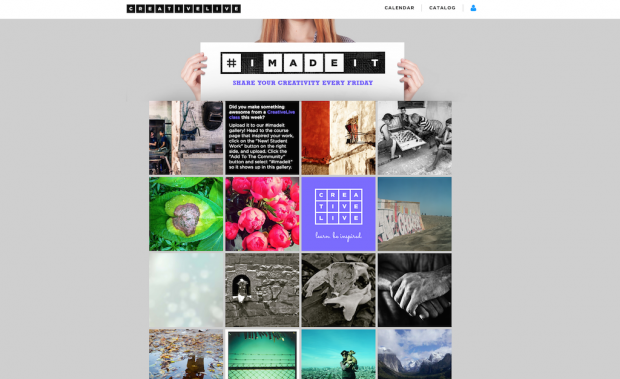 To (optionally) include your image in our #imadeit gallery, select that tag from the ‘Campaigns’ list. 7. Check out your photo in the gallery! 8. Click on the image to see the large version. 9. 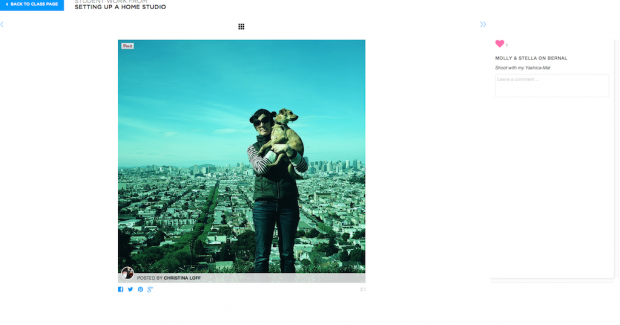 Hover over your image and you’ll see your profile image and name appear — click there to view your profile.